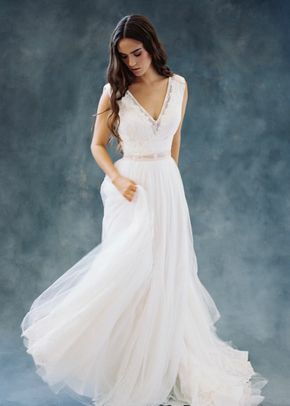 Brides looking for a relaxed look on their wedding day should check out Wilderly Bride wedding dresses. 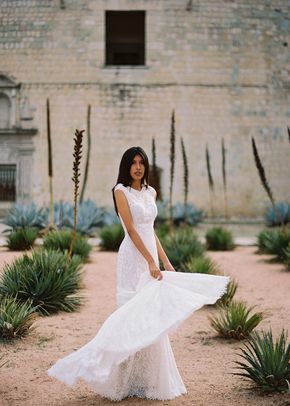 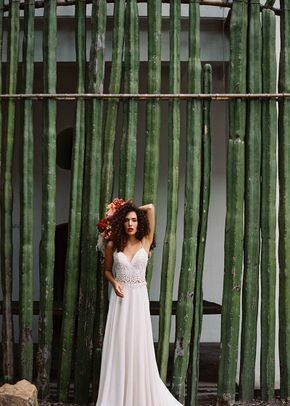 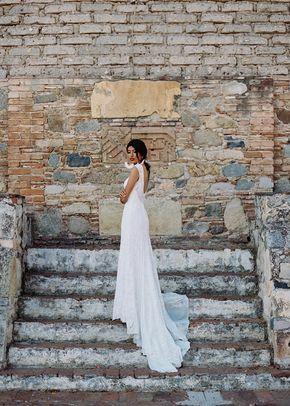 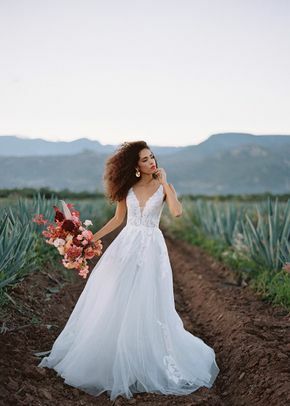 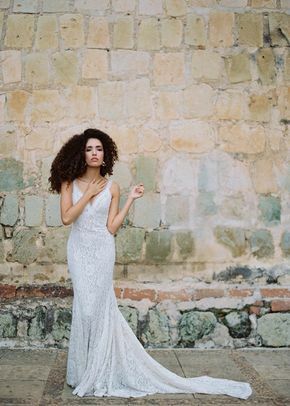 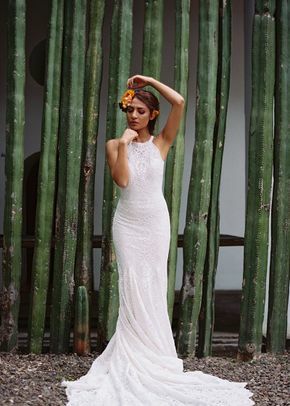 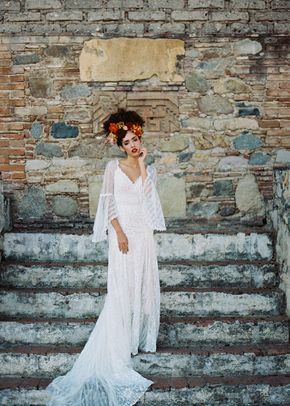 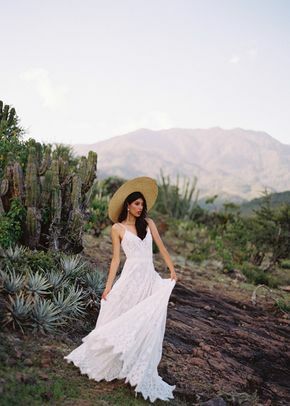 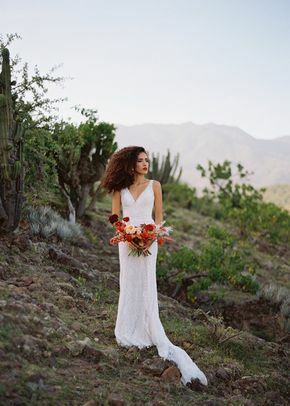 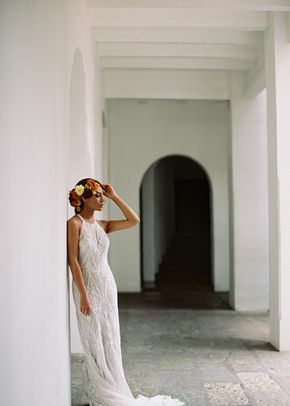 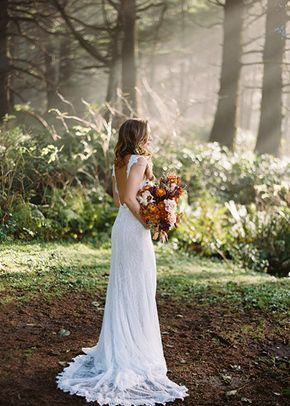 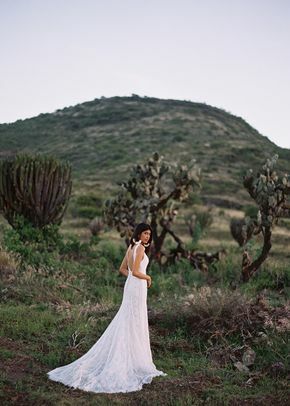 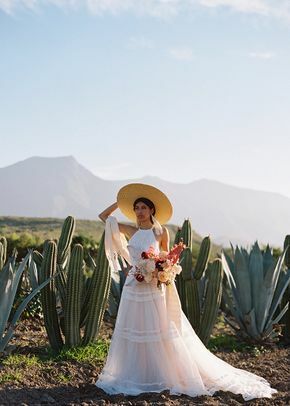 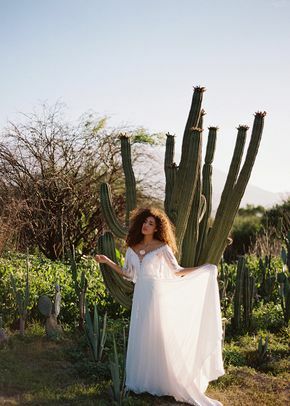 Wilderly Bride wedding dresses feature light and airy designs, like sheath silhouettes and breathable fabrics that are perfect for boho-brides-to-be. 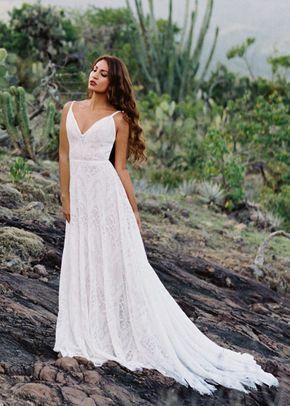 Check out these Wilderly Bride wedding dresses to find a gown that best fits your free-spirited style.